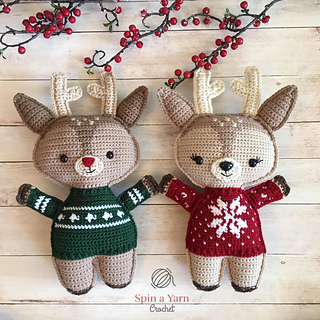 Get in the festive spirit with these adorable Holiday Deer plushies! 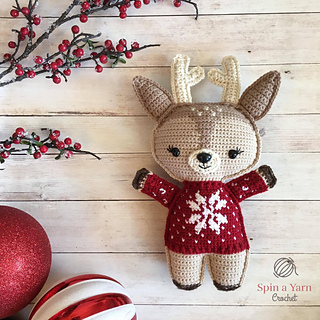 They would make a wonderful addition to your Christmas decor or as a gift! 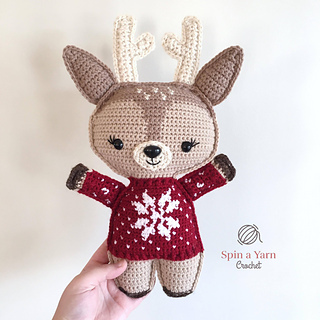 Click through for all the details on the Reindeer wearing the Red Sweater!